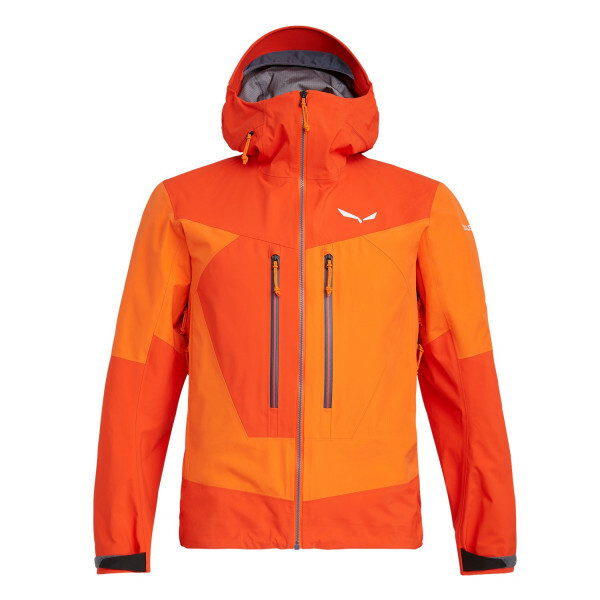 A men’s waterproof and breathable GORE-TEX® Pro shell jacket for full alpine weather protection. The Ortles 3 GORE-TEX® Pro Shell Jacket is a serious 3-layer shell jacket with a waterproof and breathable GORE-TEX® Pro membrane that is easy to wear over winter layers. Developed together with leading mountain guides’ organisations in the Alps and designed for alpine mountaineering, ski mountaineering, glacier mountaineering and ice climbing, it has a fully-featured technical spec. 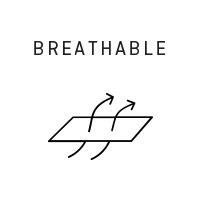 We use 3-layer laminate GORE-TEX® Pro to make our most durable and abrasion-resistant apparel for extended use in extreme and unpredictable conditions. 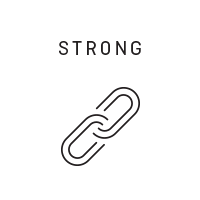 The technology is based on an extremely thin membrane made of expanded polytetrafluoroethylene (ePTFE). 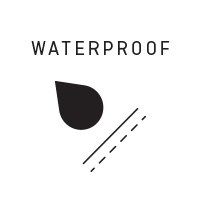 Its pores are too small for rain to penetrate, yet big enough for perspiration vapour to pass right through. 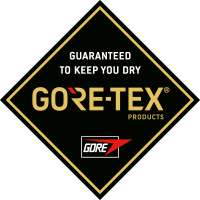 All our GORE-TEX® Pro products have a very high waterproof rating, are extremely breathable and pack down small. With a helmet-compatible and fully-adjustable storm hood, plus a hidden rear zippered gusset to guarantee a precise fit with or without the helmet. Featuring our free motion patterning and ergonomic sleeves for maximum articulation and no hem-lift while climbing. 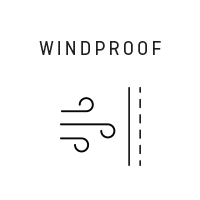 Further functional features include: waterproof YKK zips, ventilation zips and a full waterproof technical finish with welded seams.